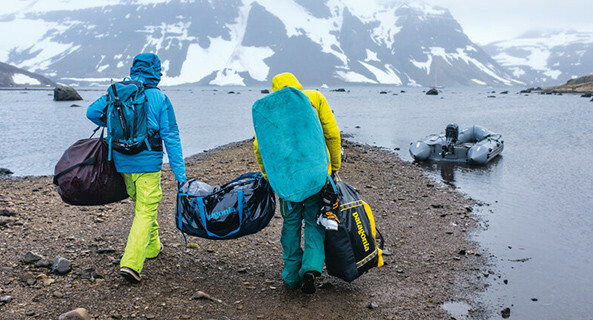 Thanks to its generous volume and its modern and practical shape, the Patagonia Arbor bag will accompany you everywhere! Finally a modern and practica bag that allows you to carry everything you need. With its large main compartment and many pockets, take all your belongings on your back and go on an adventure. All you have to do is choose your color. Build the best product, cause no unnecessary, use business to inspire and implement solutions to the the environmental crisis. The brand grew out of a small company that made tools for climbers. Its values reflect those of a business started by a band of limbers and surfers, and the minimalist style they promoted. The brand’s approach take towards product design demonstrates a bias for simplicity and utility. In its production process, the brand business activity work steadily to reduce pollution by using recycled polyester and only organic cotton in many of its articles.